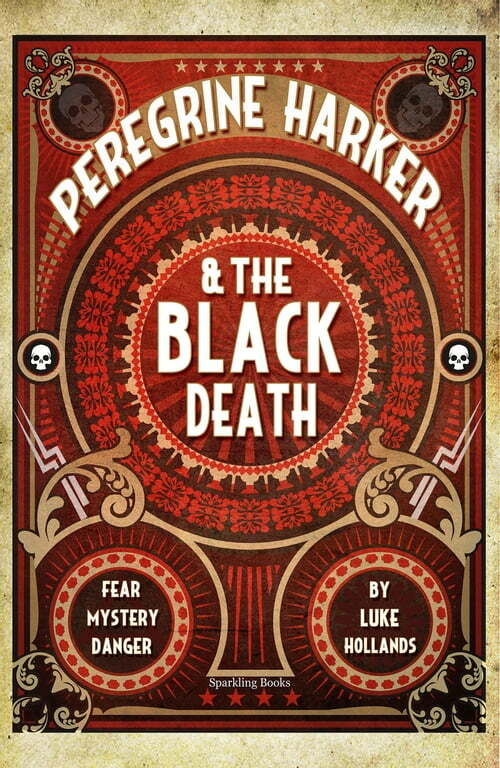 Peregrine Harker is about to learn you’re never too young to die. London 1908: A secret society stalks the murky streets, a deadly assassin lurks in the shadows and a series of unexplained deaths are linked by a mystery symbol… When boy-detective Peregrine Harker stumbles across a gruesome murder he sparks a chain of events that drag him on a rip-roaring journey through a world of spluttering gas lamps, thick fog, deadly secrets and dastardly villains. Every step of Peregrine’s white-knuckle adventure brings him closer to the vile heart of a terrifying mystery – the true story behind the Brotherhood of the Black Death.